Located in the beautiful Santa Rosa Plaza in Camarillo, CA. The Manhattan of Camarillo opened in November 2014 in beautiful Camarillo, CA. 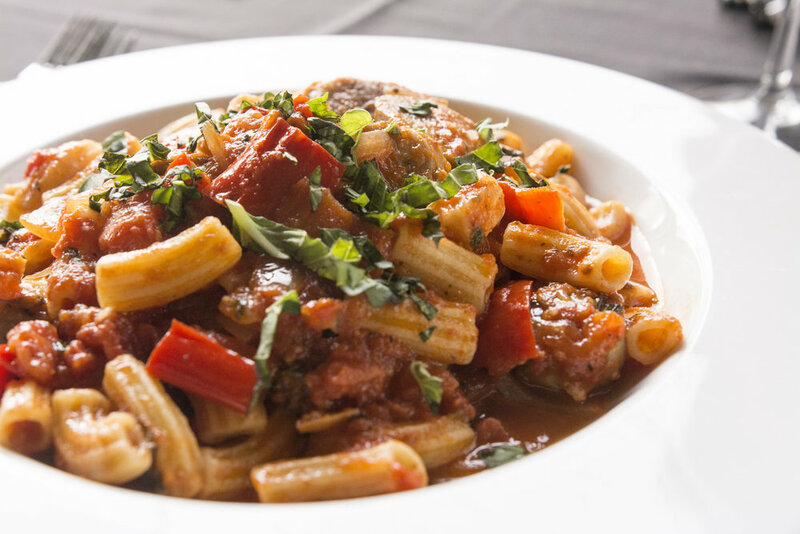 An Italian inspired restaurant that truly offers something for everyone. Live entertainment and a fine dining Italian steakhouse environment on the inside create a beautiful date destination. Nestled just outside is our Madison Beer Garden, host to over 60 different beers on draft and bottle, with a comfortable group vibe. Enjoy the latest sports game with a nice cold brew. A perfect place to find gourmet cuisine at happy hour prices.